Arch Heart Shape Brass 4 pc. 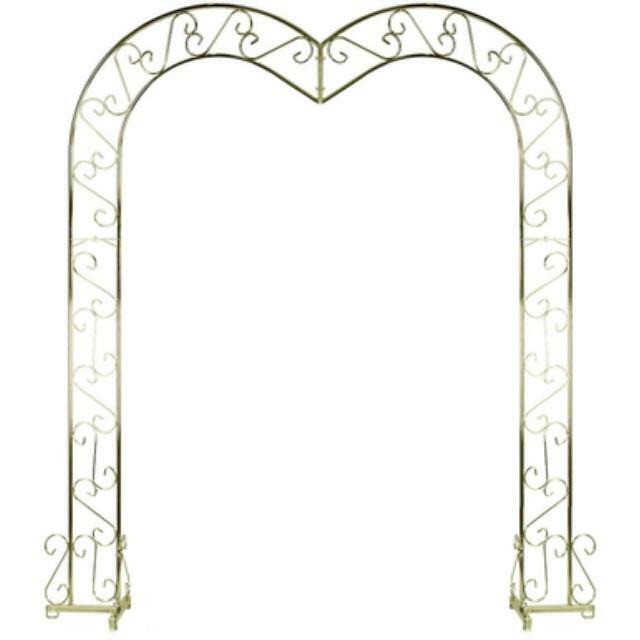 * Please call us for any questions on our arch heart shape brass 4 pc. rentals in Ft. Wayne IN, Warsaw, Syracuse, Auburn, South Bend, Indianapolis IN.